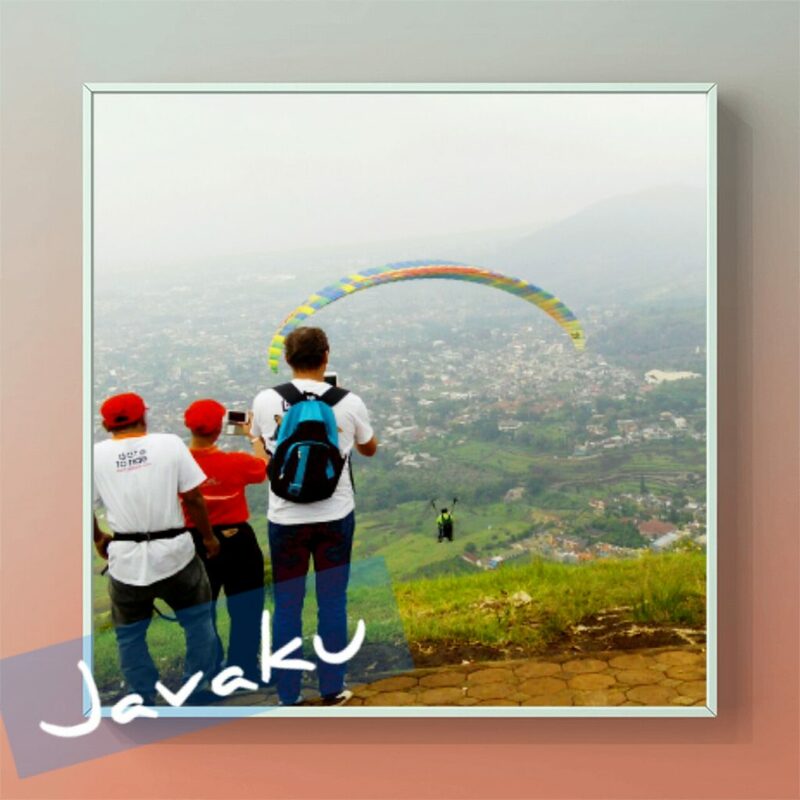 Batu city is located on the slope of mountain, so there are some activities you can do during your vacation here. Such as go to waterfall, white water rafting, paragliding and still others activities here. For accomodation, Batu city also has a lot of choice to stay here, many hotels and villa are available here. To do this kind of trip, only takes 2 days one night, with starting point from Surabaya or Malang city. Ask your family and your friends to visit and stay here, enjoy the fresh air, and feel the different of tourism activity here. First day, you will be accompany by our staff to slope of the mountain, and you will enjoy the beauty panorama from it’s mountain, if you want to test your adrenaline, you can try paragliding there or you can visit tree house on the slope of the mountain there, that would be nice for selfie’s activity, then go to waterfall. After enjoiying the trip, then our staff will transfer you to your chosen hotel in Batu city. Our team will give you the good solution for your trip in eastjava with your friends and your family, so, what are you waiting for, send your tour plan for your next vacation with us.